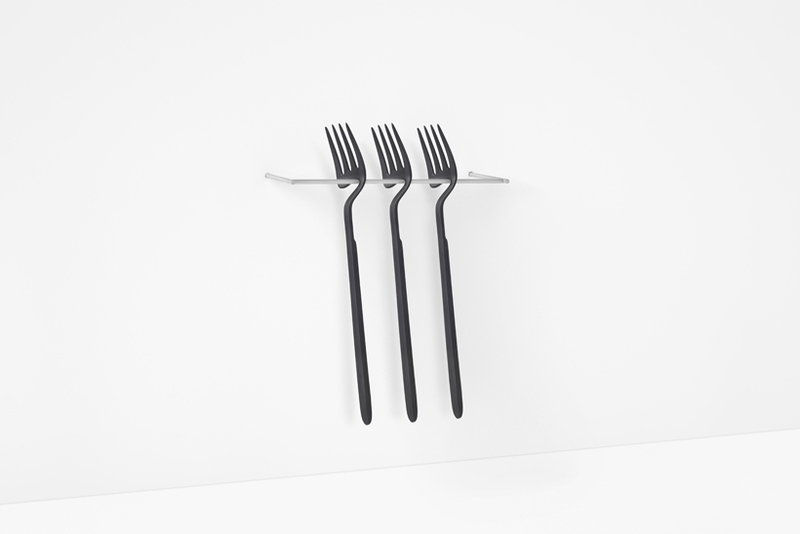 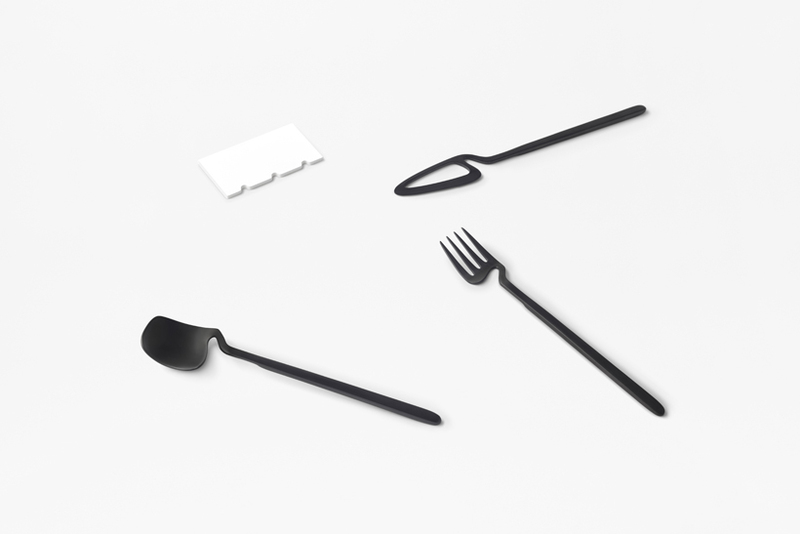 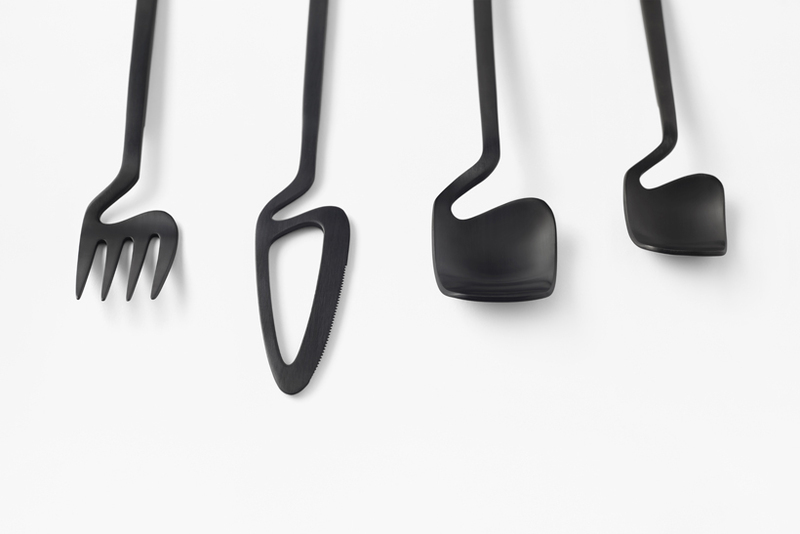 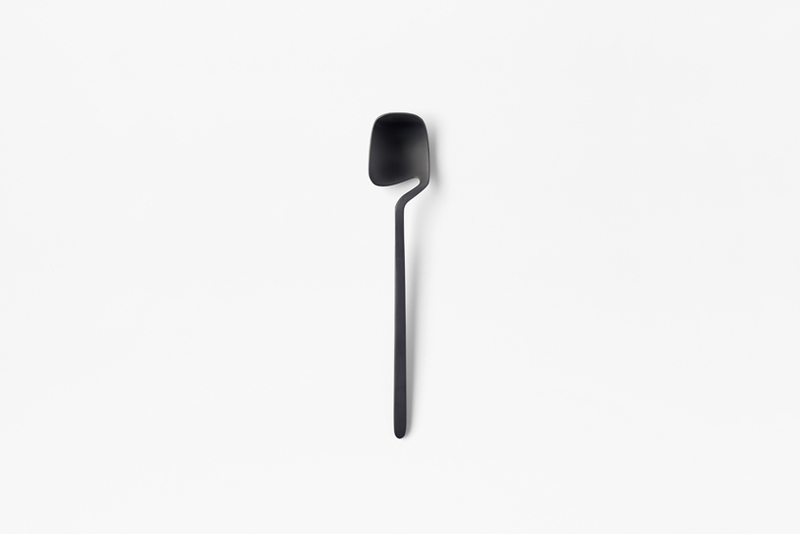 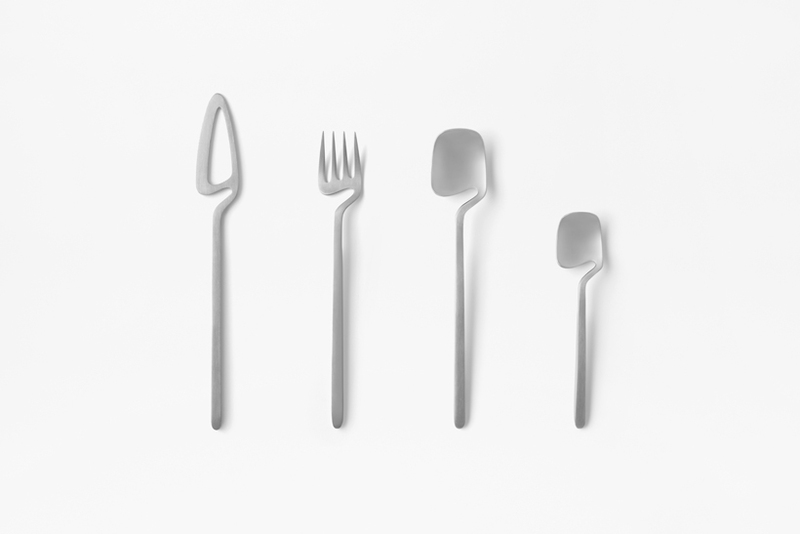 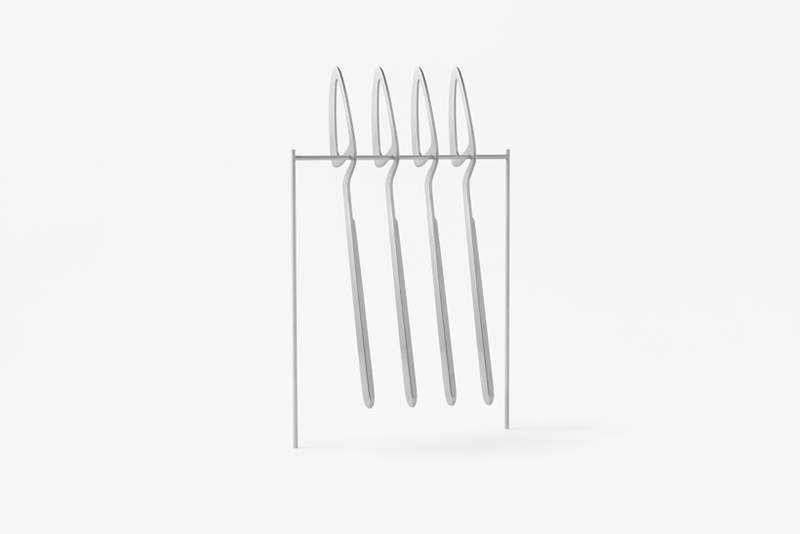 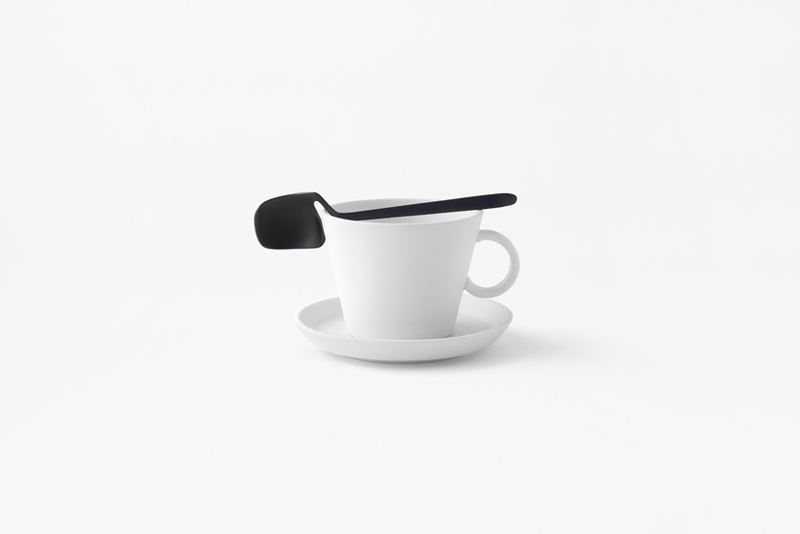 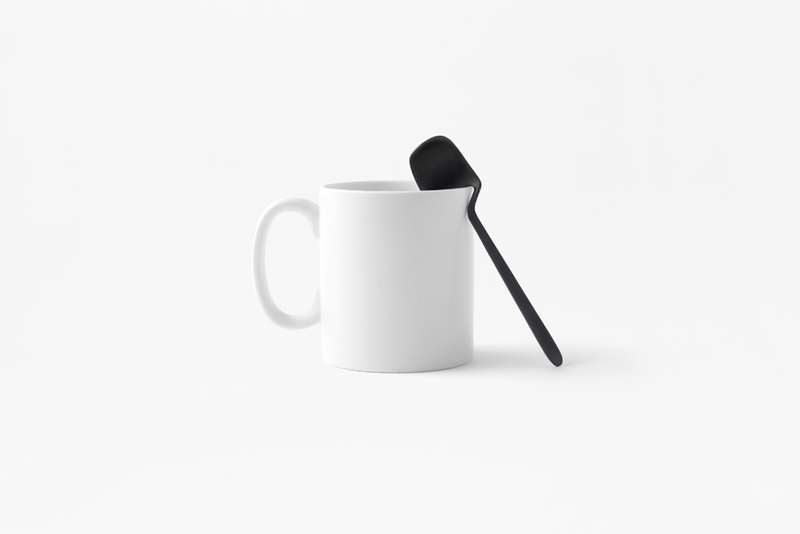 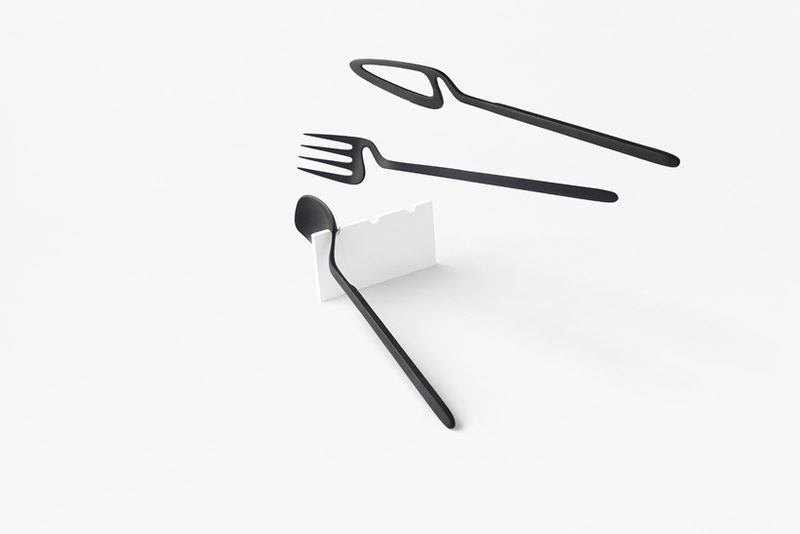 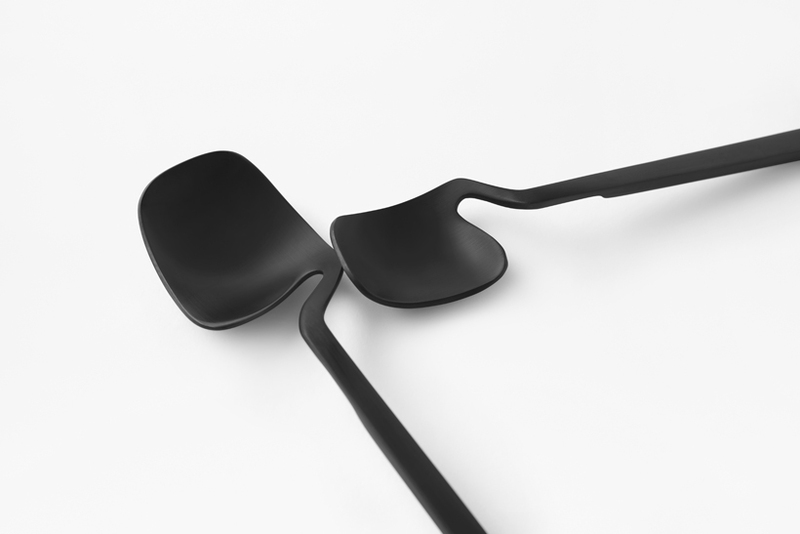 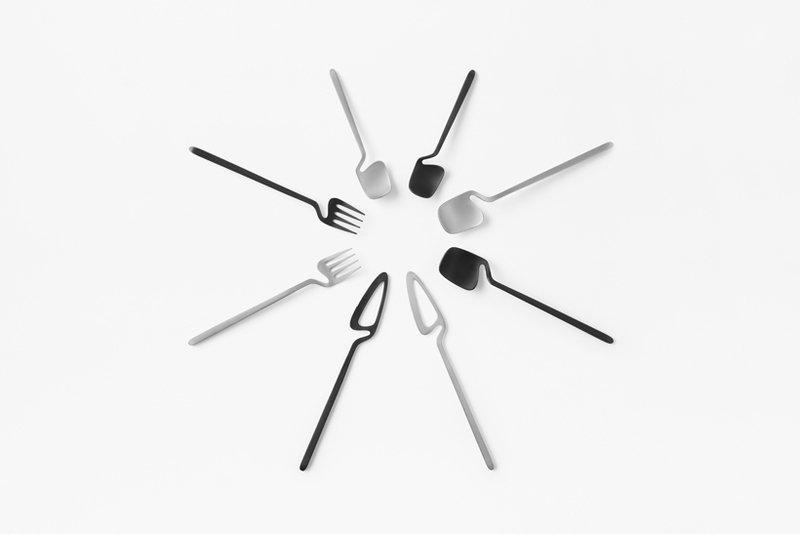 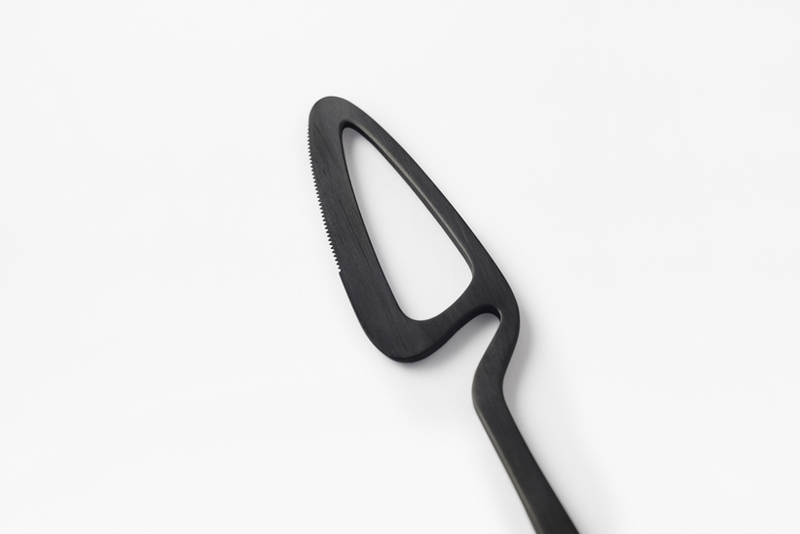 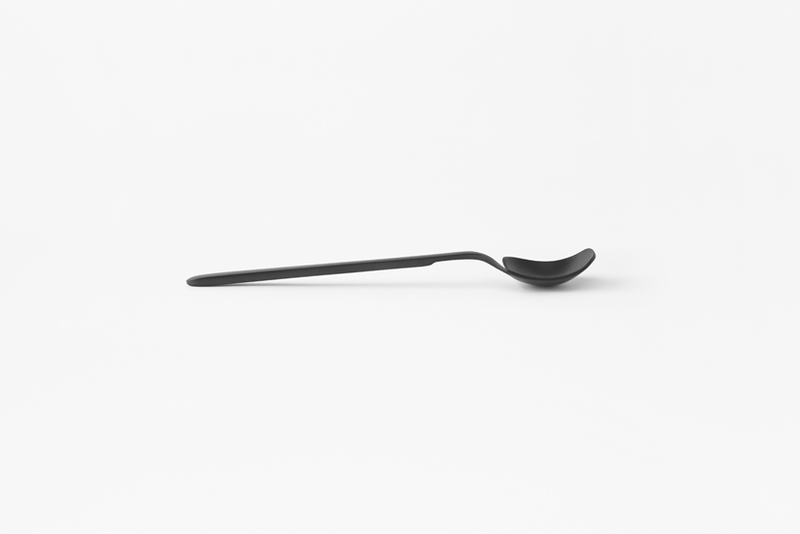 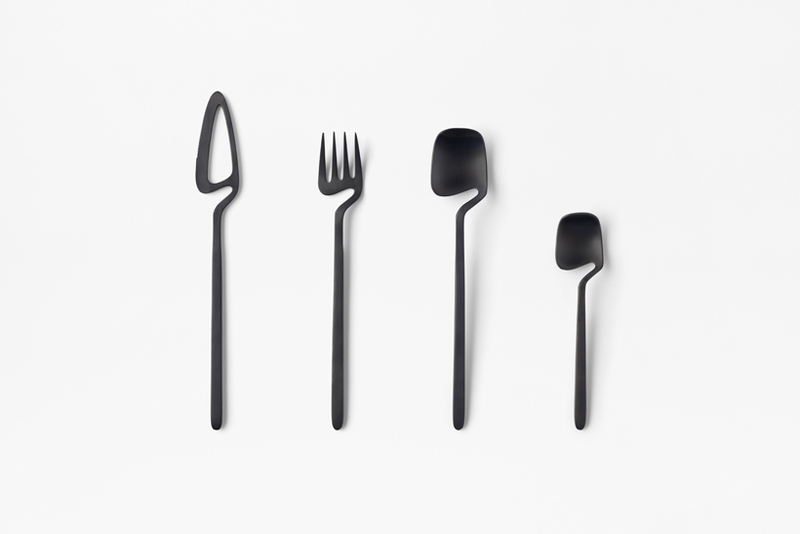 A cutlery set designed for “the cutlery project”, a collection for the Belgian furniture and home accessories brand Valerie Objects. 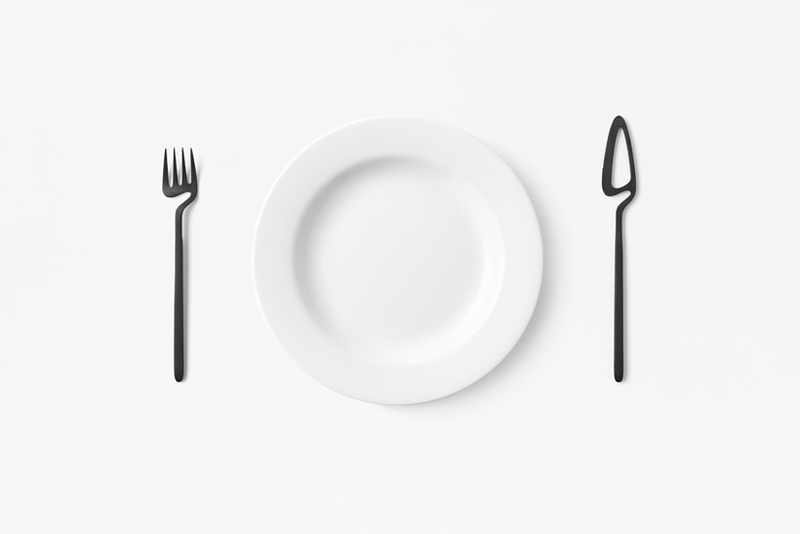 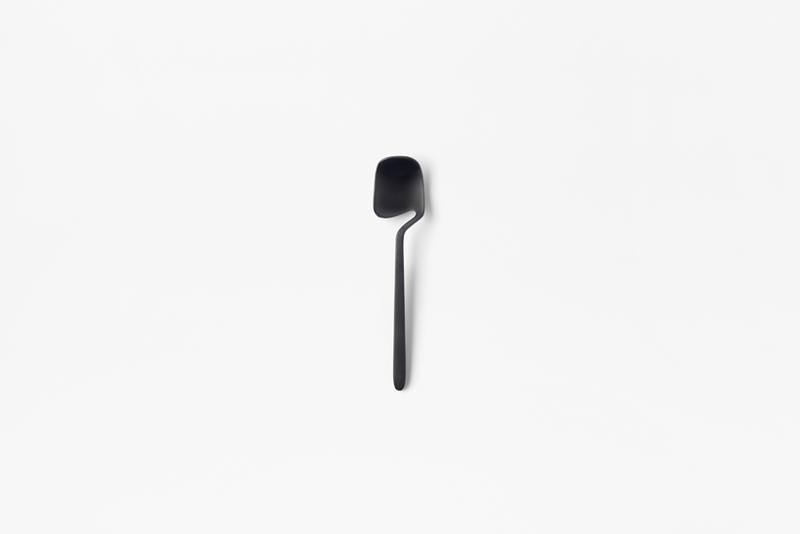 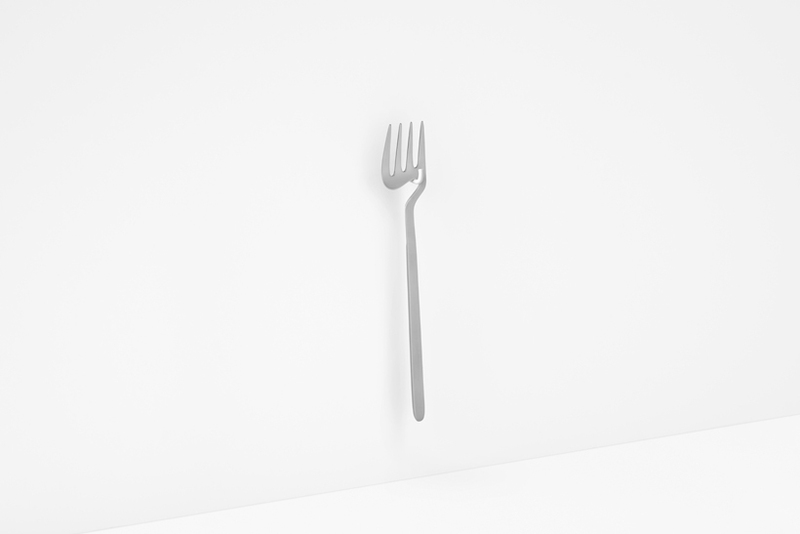 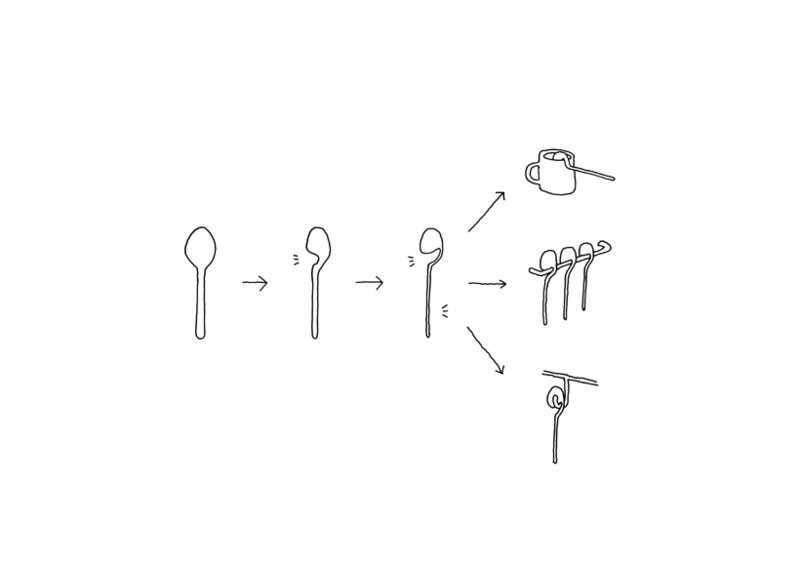 There are four items, a spoon, fork, knife, and teaspoon. 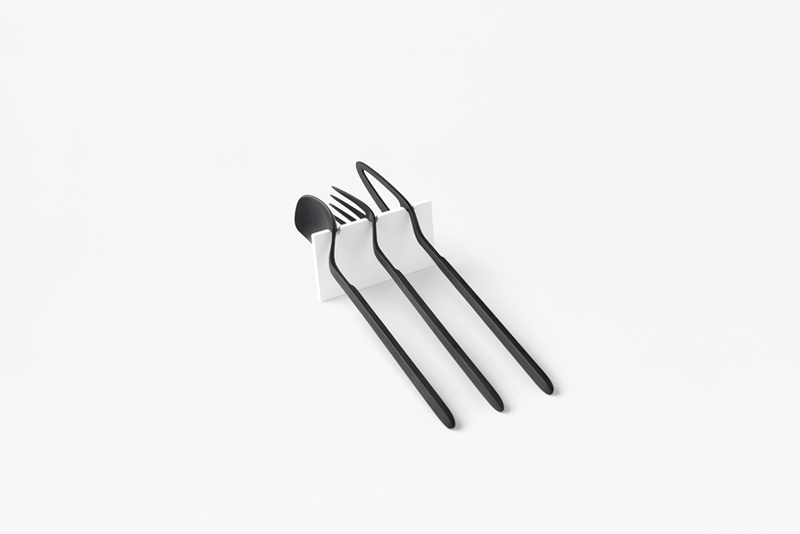 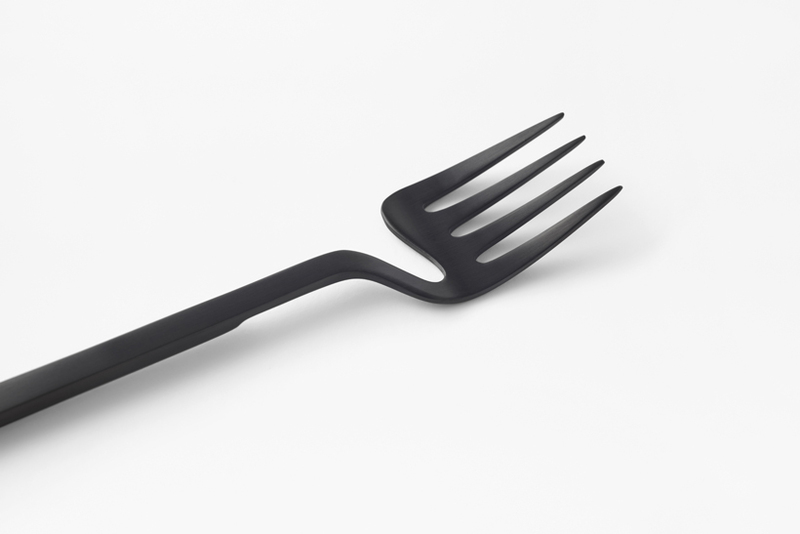 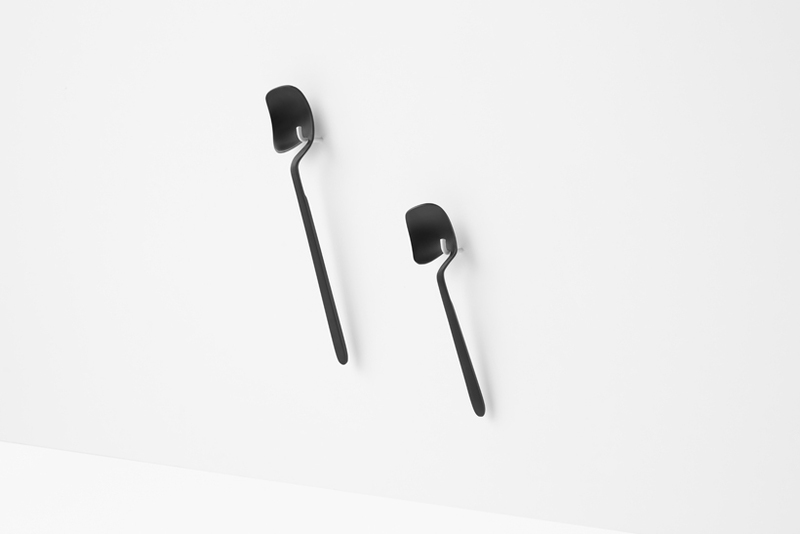 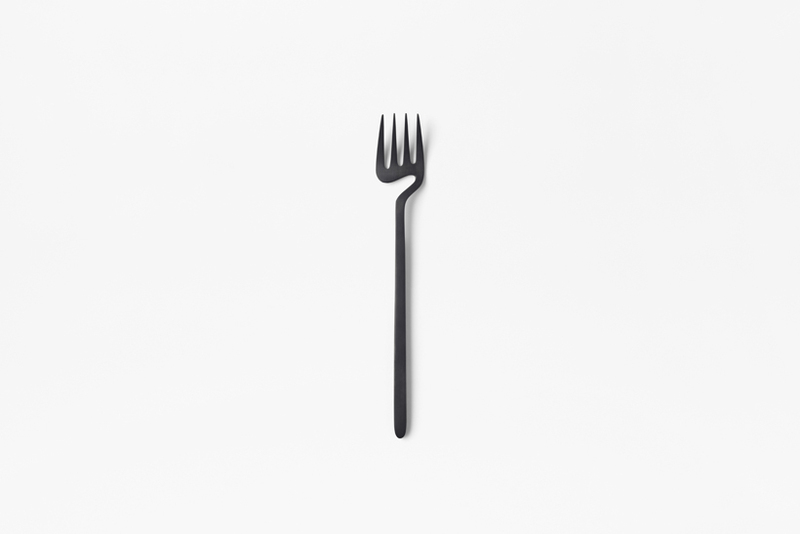 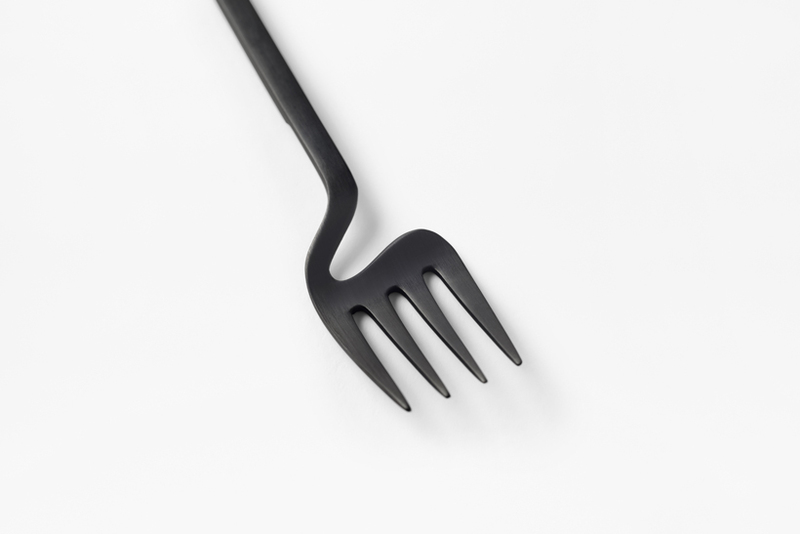 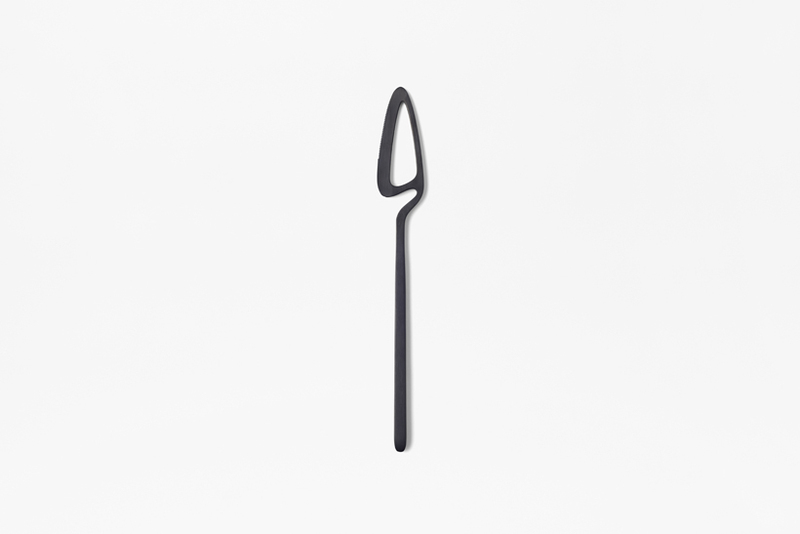 The cutlery is PVD coated in two different colours, silver and black to provide an anti-scratch and dirt-repellent surface.